The glaucomas can be classified into two main types,. The first type is open angle glaucoma (OAG). The second type is angle closure glaucoma (ACG). In OAG the anterior chamber angle is not manifestly occluded. In ACG the anterior chamber angle is obstructed, usually by the iris. Primary means there is no identifiable cause for the glaucoma or the cause is inherent in the eye. The term primary is used here in the same way that it is used for primary hypertension. 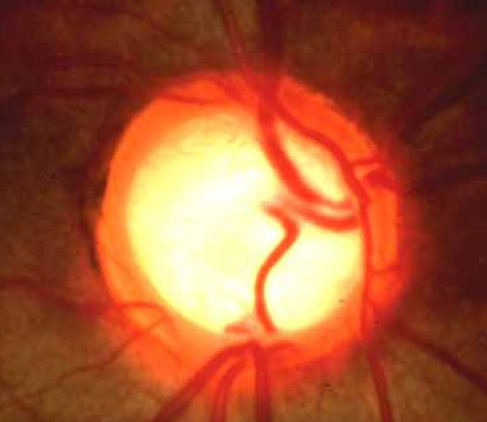 Secondary glaucoma means the glaucoma developed due to an initial ocular or systemic disease.